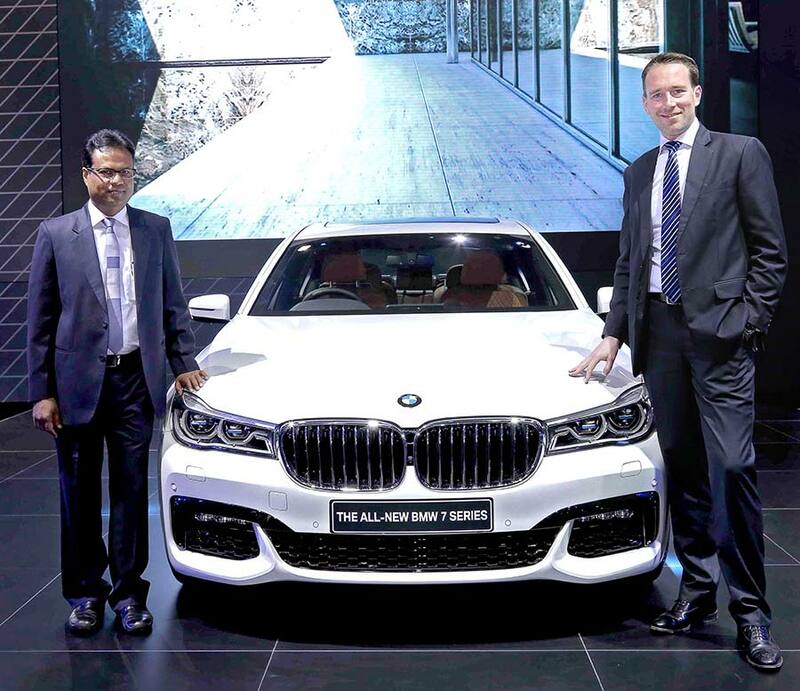 BMW India announced the appointment of Titanium Autos, its new dealer for the states of Jharkhand and Bihar. Titanium Autos is currently operational at the Radisson Hotel, Ranchi, where the customers and prospects can experience the BMW product range. The dealership is headed by Mr. Bimal Singhania, Managing Director, Titanium Autos. BMW India is committed to creating unparalleled customer delight and fascination for our most aspirational product portfolio to our discerning customers. The appointment of Titanium Autos in Ranchi is part of our plan to establish a world-class dealer network in India. This facility will be instrumental in tapping the growing luxury car market potential of the city and cater to the increase in our customers in states of Jharkhand and Bihar. We are proud to partner with BMW India in setting up world-class dealership here in Ranchi. We will offer our customers the renowned BMW experience along with providing them with the best in automotive luxury. BMW has a lot of growth potential in a city like Ranchi and we look forward to serving our growing clientele in the region with enthusiasm and passion. An ultra-modern 4S facility will be integrated with after-sales service workshop and will commence operations in the second half of 2016. The design of the showroom will be based upon Urban Street Display concept which is a signature BMW layout with sales lounges close to the display area. The showroom will display 9 cars indoors along with a special display area featuring high-end cars. The lifestyle section will showcase premium BMW accessories for sale to customers and BMW fans. The state-of-the-art workshop will comprise of seven service bays (including mechanical, body and paint) that can service up to 200 cars per month. The dealership will deliver extremely high quality standards in all processes of Sales, Service, Spare-parts and Business Systems to ensure that customers receive best-in-class pre and post sales ownership experience.